Do You Check the Spec? Total Lubricants is reminding independent garages to ensure they use the correct specification of engine oil during servicing work. PMM finds out why. 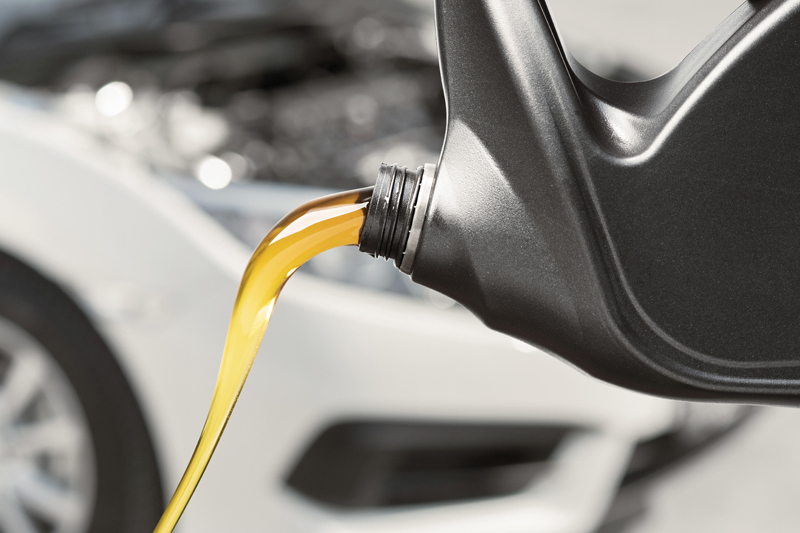 It is widely understood that using the wrong viscosity of engine oil can lead to increased friction, resulting in excessive wear on engine components. However, using the wrong specification of oil during a service could also potentially lead to the invalidation of the customer’s warranty. EU Block Exemption law means manufacturers cannot invalidate a vehicle’s guarantee if the customer decides not to use a franchised dealer, provided that the vehicle has been properly looked after in accordance with the manufacturer’s maintenance schedule, and that the correct fluids, including lubricants, have been used. If there is a problem with the vehicle while it is under warranty and it goes back to the manufacturer, any warranty claim must be supported with full service history details, including any parts that have been replaced, and details of what lubricants and other fluids have been used. If a car is serviced by an independent garage while it is under warranty, garages know that they need to log details of everything that it has repaired or replaced, including the grade of lubricant that has been used. 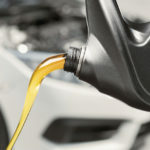 Oil, along with other items such as coolants and tyres, may be considered as ‘vehicle consumables’, and therefore perceived as less important than critical components such as the gear box or exhaust. However, using the correct lubricant is just as important as making sure the correct parts are fitted during repair work. 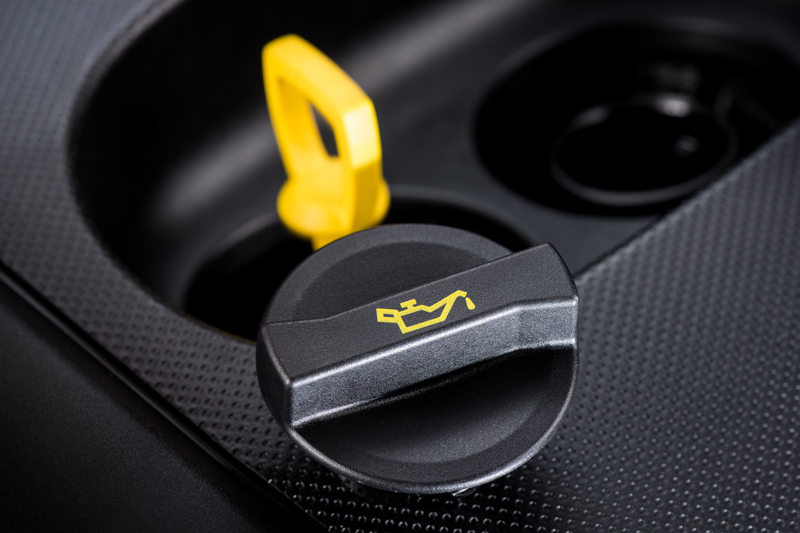 James McKnight, Aftermarket Sales Manager at Total, said, “Most people know that if you put the wrong fuel in your car, it can very quickly become a costly mistake. However, with oil, if the wrong specification is used, it can take several thousand miles before things start to go wrong.